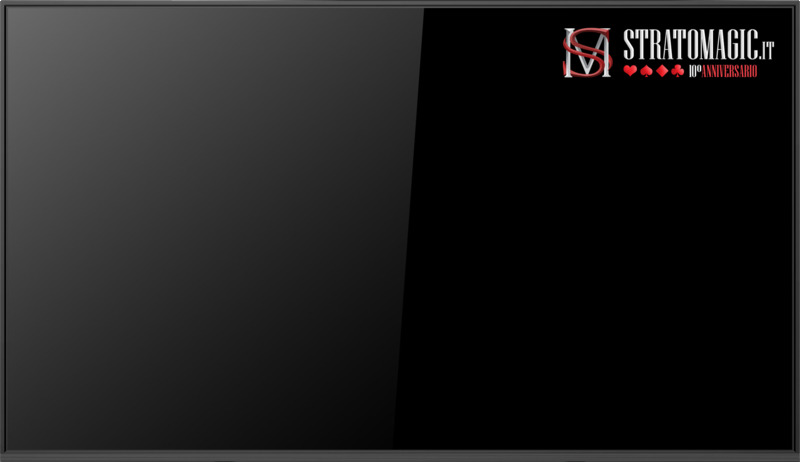 This is Wayne's take on the classic Diary Card effect. Not only is it a strong effect, but the Houdini theme is intriguing and memorable. 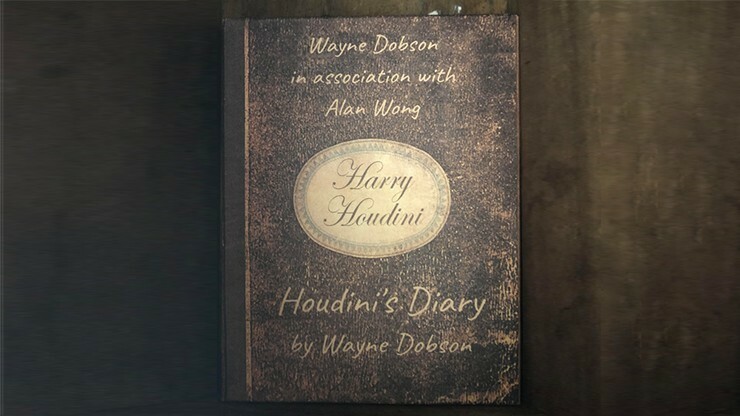 You offer to show them the trick Houdini claimed as his favorite card trick! 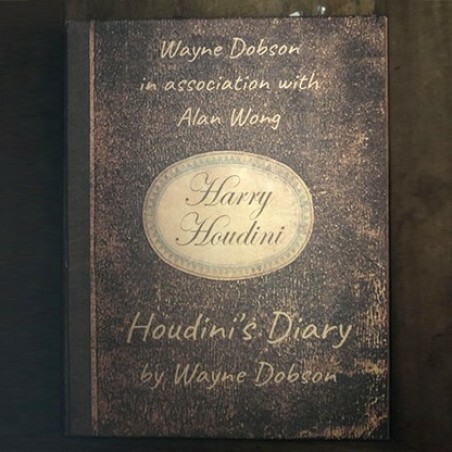 It involves a vintage diary - and you managed to get hold of one of Houdini's original private diaries. 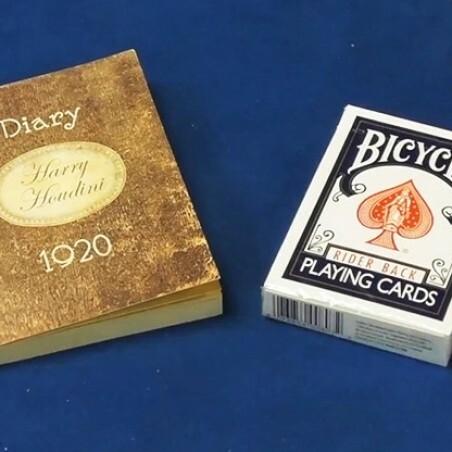 As a man fascinated by the occult, Houdini liked to write the name of a playing card against every day in the diary, in the belief that particular cards had resonance with certain days of the year. 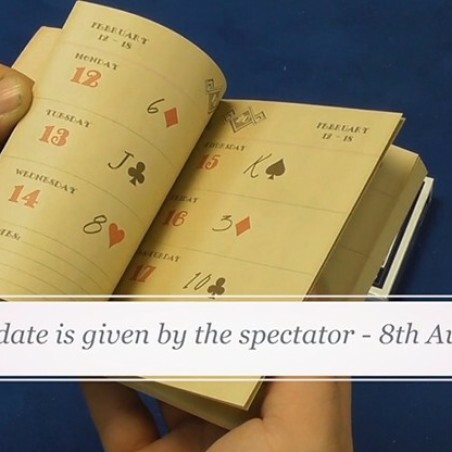 The spectator calls out any date in the year that means something special to them: a genuine, free choice. 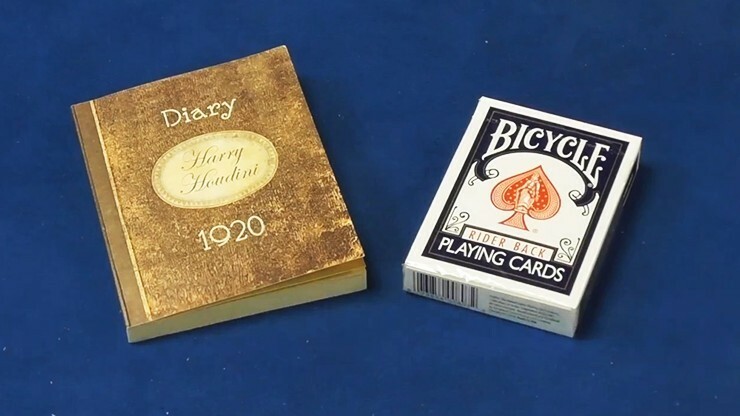 When you spread the deck face down, every card is blue-backed except for one card - which is red-backed AND bears Houdini's signature on the back! 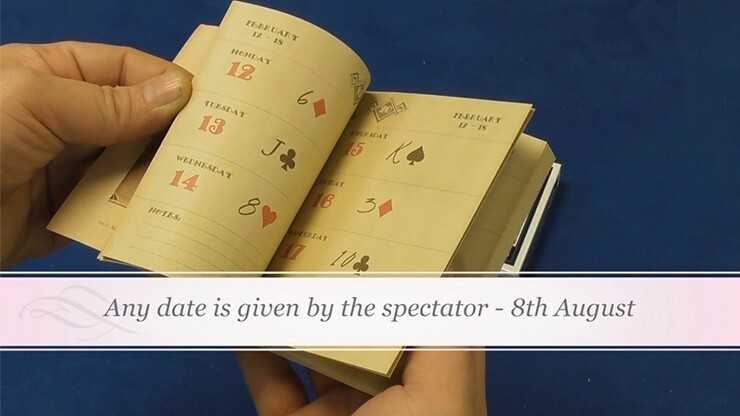 The spectator only now turns to the date and confirms that the cards for that week are all different. 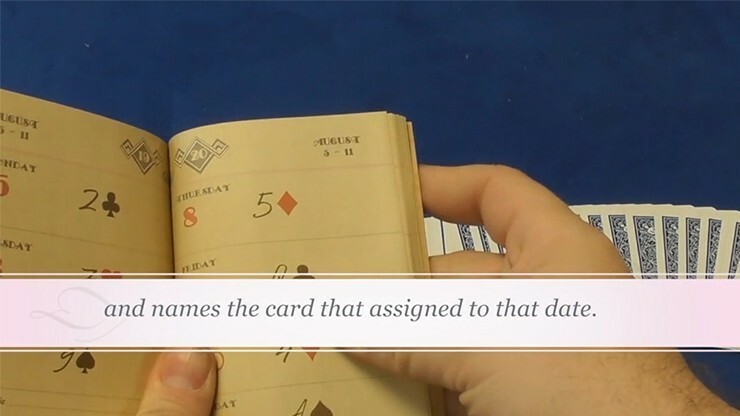 For the first time, they tell you the name of the card at that particular date. 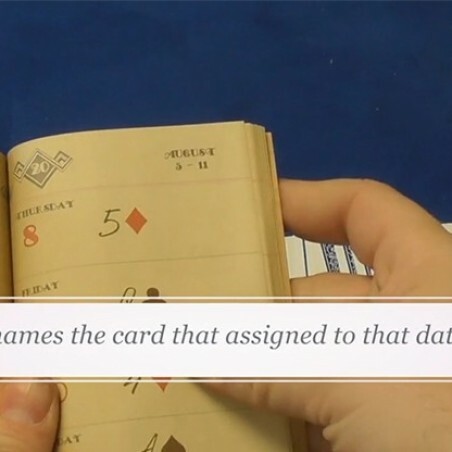 The amazing coincidence is that their chosen date was the very one that Houdini's pet dog died; the single red card is now shown to be the very same card. You'll love the antique diary and photograph Bob Gill designed and Alan Wong produced especially for this effect. But most of all, you'll love Wayne's very funny comedy presentation that is the making of this routine: one you'll enjoy performing - every time you do it.